Read more about Explore Daniel’s Neighborhood on our blog! A title not only for the kids, but the whole family! 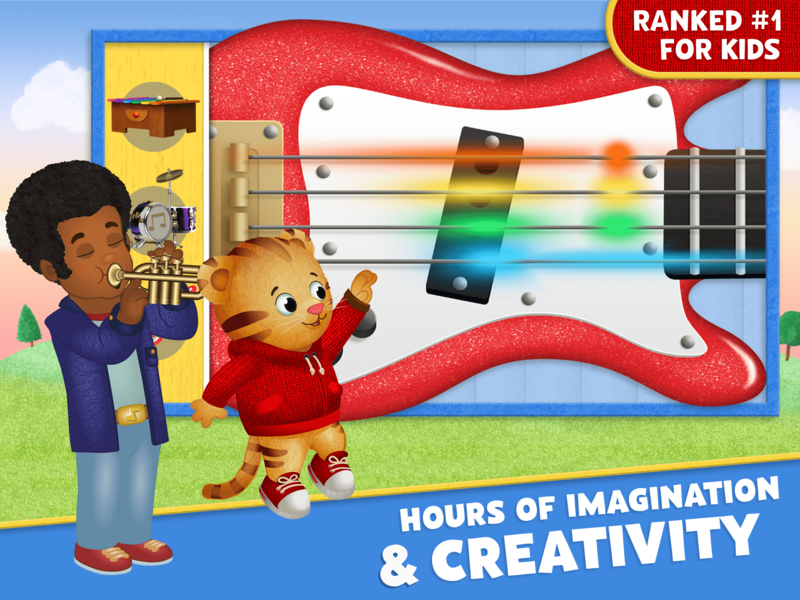 How about diving into the neighborhood of Daniel Tiger? 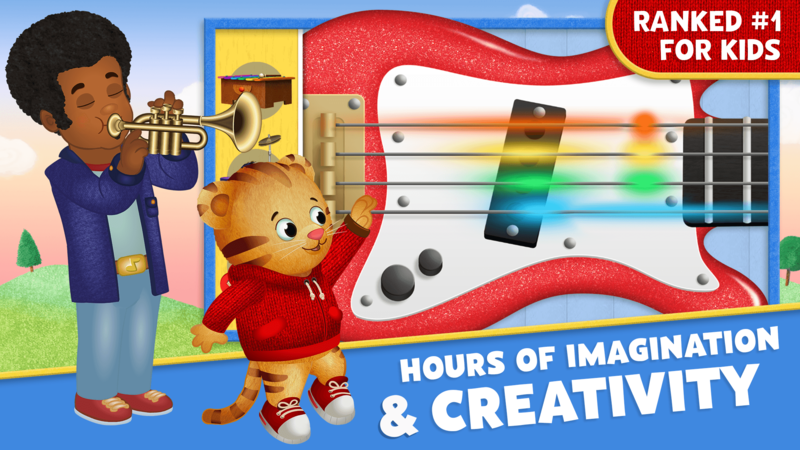 Encourage your kids (and yourself) to live incredible stories in the land of make-believe with Daniel Tiger’s friends in a digital dollhouse! 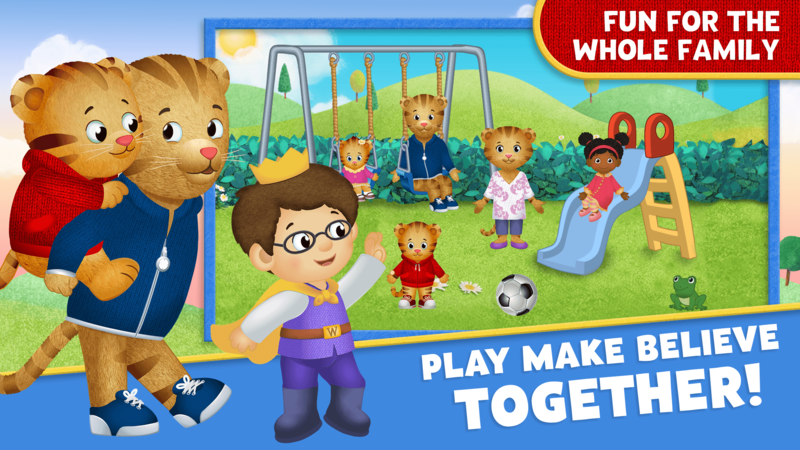 Play Explore Daniel’s Neighborhood on PC and Mac with BlueStacks and give wings to your imagination by creating stories filled with fun and fantasy! 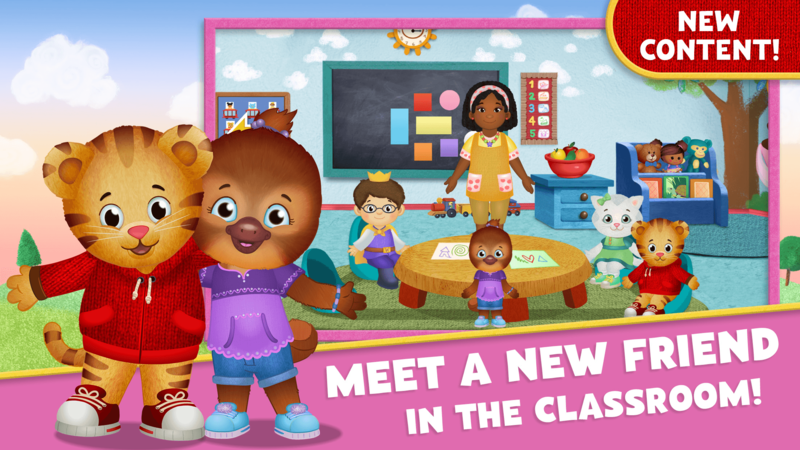 Go to school to learn at Teacher Harriet’s classroom, Visit the Grocery Store to pick up fruits and vegetables and even learn how to play an instrument at the Music Shop. There is no limits for what you can do when your world is simply your imagination! Play thrilling mini games and take a walk at the Enchanted Garden. 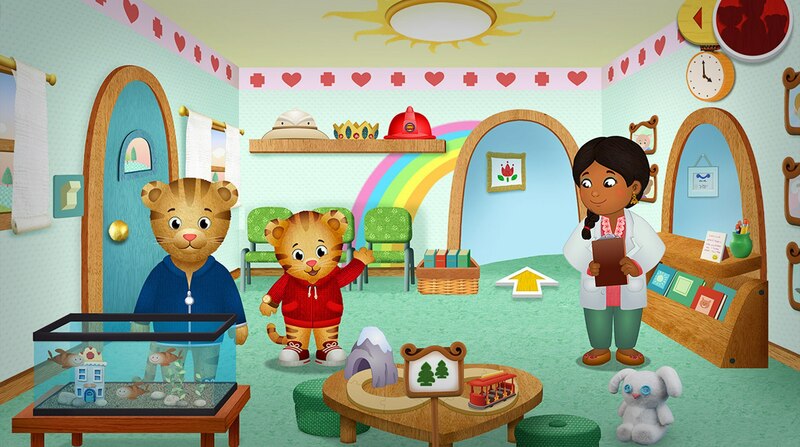 Download Explore Daniel’s Neighborhood on PC with BlueStacks and play along with your children to remember how great those childhood days were when we get the proper stimulation for our imagination! This is the time when kids are beginning to comprehend the world around then. The further you take them, the bigger the return in terms of creativity, wit and even socialization. 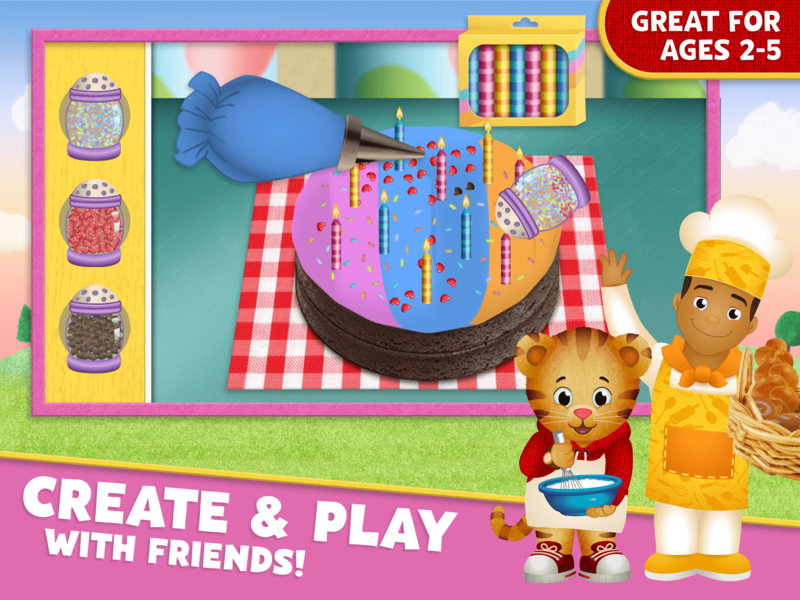 Why play Explore Daniel’s Neighborhood on Bluestacks? Play Explore Daniel’s Neighborhood. Redeem your BlueStacks Points. Get rewards! Explore Daniel’s Neighborhood is a game which exemplifies the thought BlueStacks put into developing keyboard controls that feel intuitive and responsive. 6 You're all done! 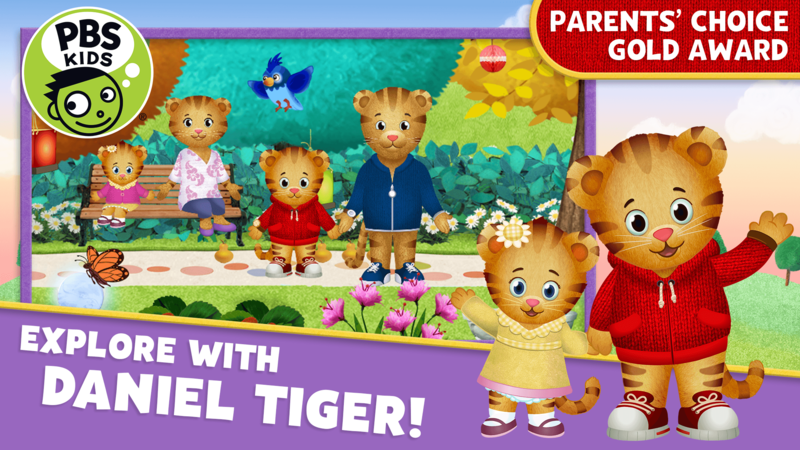 Enjoy playing Explore Daniel’s Neighborhood on your PC. As we said above, the best way to stimulate a kid’s growth is by giving her the means to explore the best out of her creativity and imagination. For once, you can find interesting situations to show her, like this incredible title, for example. Secondly, of course, you make sure that she will be able to use the best out of her skills so far. 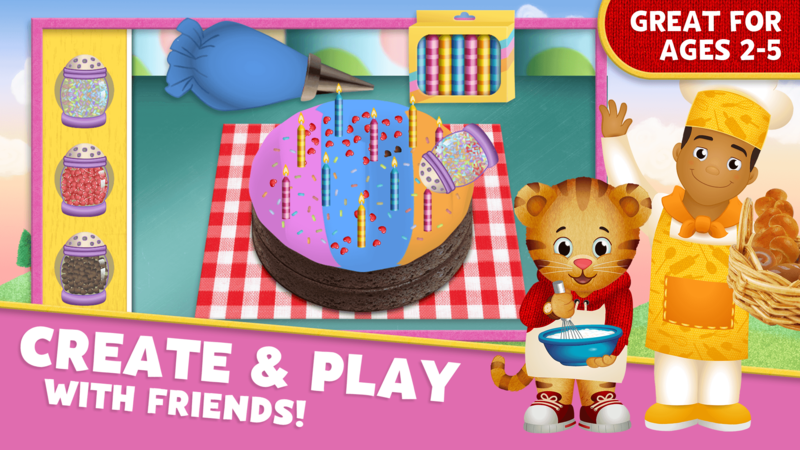 Download Explore Daniel’s Neighborhood on Windows 7, 8, 10 with BlueStacks and give yourself and your children the possibility to play any game in the best way possible, by relying on incredible features that will make you waste no time with lagging and other complications! All of it, and many more, with on the comfort of your PC big screen, with the mouse and keyboard to help you out. This is why the new and improved BlueStacks 4 is the most powerful and fastest gaming engine ever developed. Try it and see for yourself! Invite other players into your neighborhood! The best thing about gaming is that it gives you the opportunity to meet new people and make new friends. Play Explore Daniel’s Neighborhood on PC with BlueStacks and start streaming your adventures in real time with just one click, via Facebook Live, Twitch.TV, Twitter or any other social network you prefer using. By doing so, you get the chance to show off your skills, interact with other players and even learn a few new tricks, as there is always room for improvement in a gamer’s life!